Lacrosse is an explosive sport that requires explosive movements. 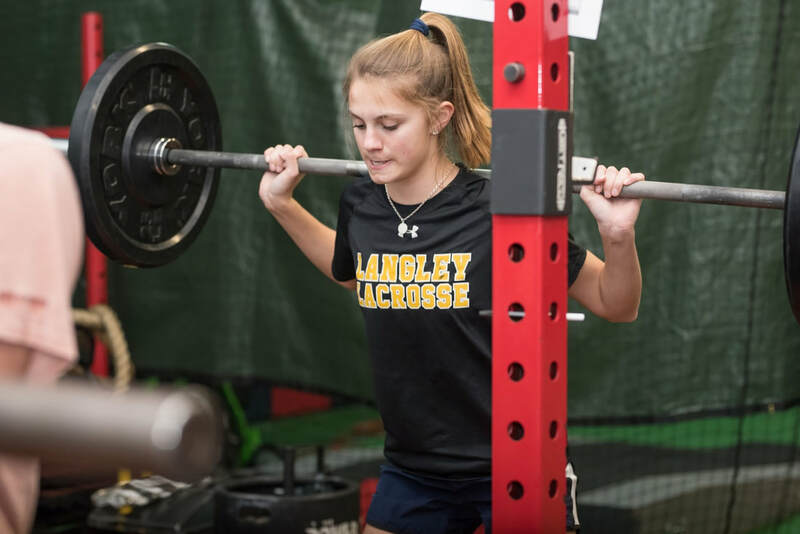 Lacrosse coaches at all levels are searching players that can demonstrate power and explosiveness on both ends of the field. 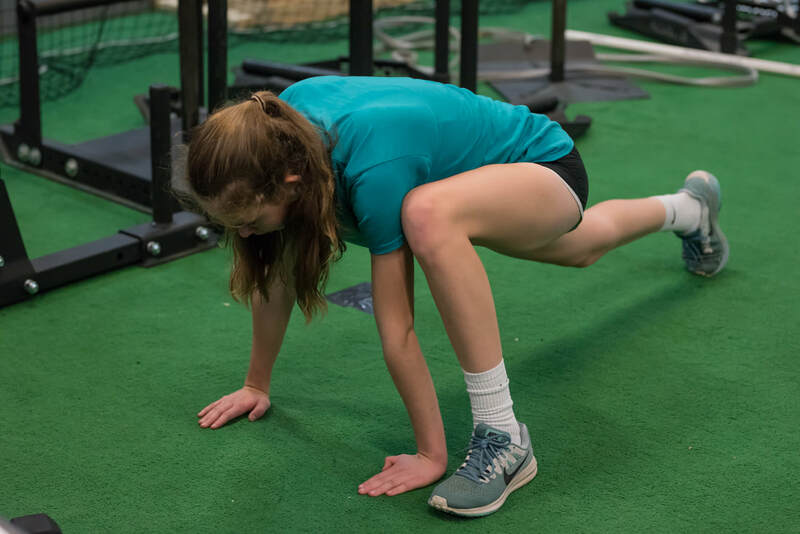 Our lacrosse performance training program is designed for the lacrosse player who needs to get bigger, stronger, faster, quicker and more explosive. 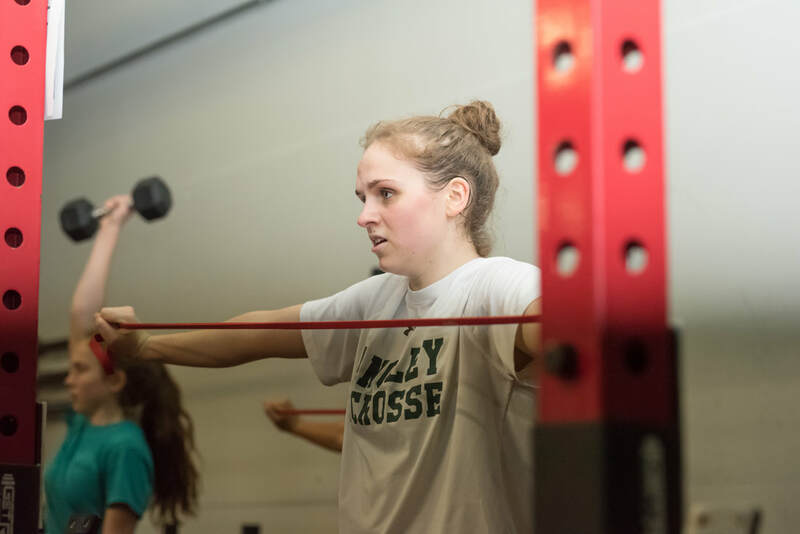 Our program is divided into two segments; strength training and speed training. 1:1 athlete to coach ratio session with one of our professional coaches. If you are interested in private training please email football@perfect-performance.com. One of our staff members will contact you within 24hrs or the next business day. Please email girlslacrosse@perfect-performance.com or click below to register for your introductory offer. We will return your email within 24 hours or the next business day.